Roofglaze’s Refurbishment Domes range is a lid only solution and has been designed to be easily installed on to existing builder’s kerbs. The 100mm polycarbonate flange on these units ensure that it fits to most builder’s kerbs without the need for adjustment. This range is an ideal solution for refurbishment projects where only the glazing needs replacing. All Roofglaze Refurbishment Domes are manufactured using 3mm polycarbonate. According to BS EN 13501-1:2007, 3mm polycarbonate achieves B-s1-d0 and therefore attains Class 1 Certification. TP(a) is achieved with a solid polycarbonate sheet that is a minimum of 3mm thick. 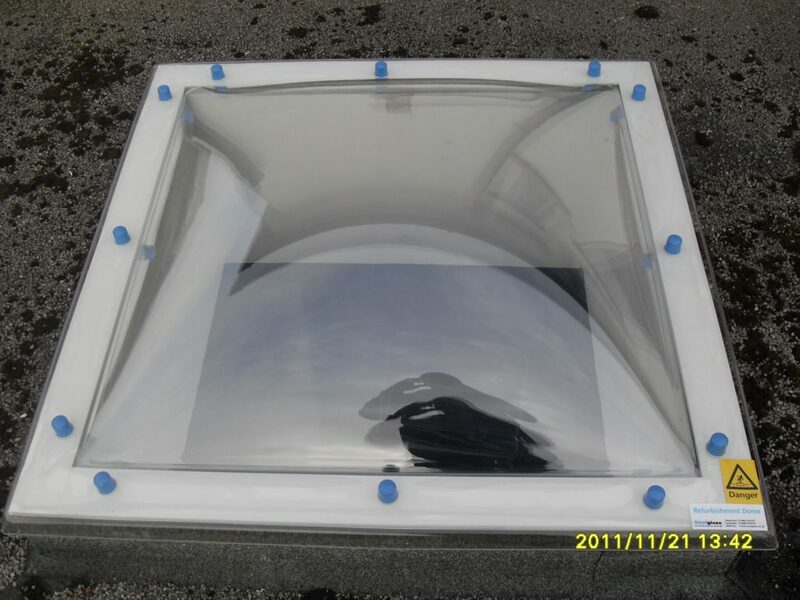 An indicative product drawing of a Triple Skin Roofglaze Refurbishment Dome rooflight can be viewed here. Please note that all Roofglaze Refurbishment Domes are supplied undrilled for maximum flexibility on-site. 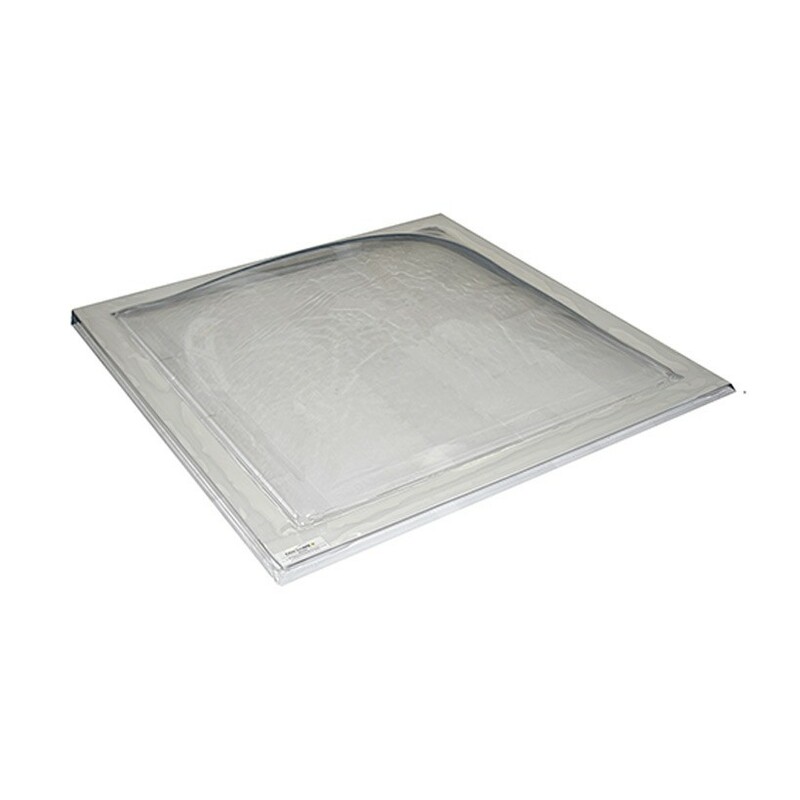 All Roofglaze Refurbishment Dome rooflights come with a 100mm flange and are supplied undrilled for ease of fixing. 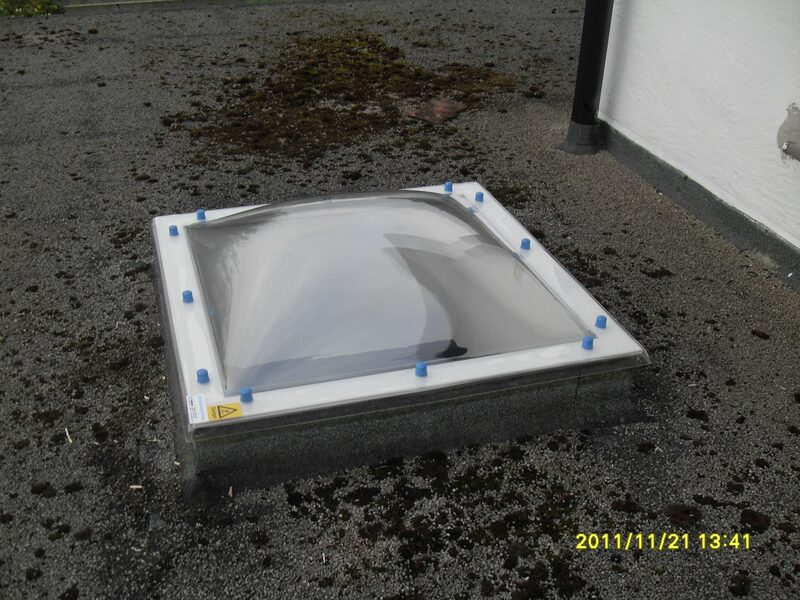 As these rooflights are purely a lid only product, they can be installed directly onto an existing builder’s kerb. We supply security fixings as standard with all our Refurbishment Dome rooflights. Please see our data sheet for a fixing guide and a table of the required minimum and maximum kerb sizes for these rooflights.